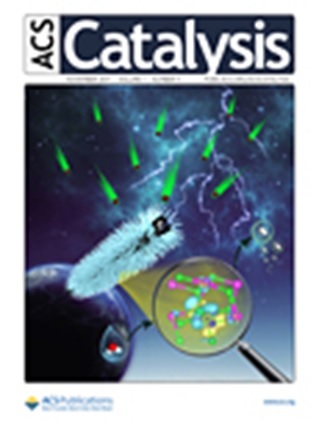 The development of a photocatalyst with remarkable activity to degrade pollutants in aqueous and gas phase requires visible light-responsive stable materials, easily organized in the form of a thin layer (to exclude the highly expensive separation step). In this work, we present a one-step strategy for synthesizing material in the form of a self-organized TiO2/Ag2O nanotube (NT) array interlaced with silver nanoparticles (as in a cake with raisins) that exhibited photoactivity significantly enhanced compared to that of pristine TiO2 NTs under both ultraviolet (UV) and visible (vis) irradiation. An NT array composed of a mixture of TiO2 and Ag2O and spiked with Ag nanoparticles was formed via the anodization of a Ti–Ag alloy in a one-step reaction. Silver NPs have been formed during the in situ generation of Ag ions and were (i) embedded in the NT walls, (ii) stuck on the external NT walls, and (iii) placed inside the NTs. The enhancement of photocatalytic efficiency can be ascribed to the existence of an optimal content of Ag2O and Ag NPs, which are responsible for decreasing the number of recombination centers. In contrast to UV–vis light, performance improvement under vis irradiation occurs with increasing Ag2O and Ag0contents in the TiO2/Ag2O/Ag NTs as a result of the utilization of larger amounts of incident photons. The optimized samples reached phenol degradation rates of 0.50 and 2.89 μmol dm–3min–1 under visible and UV light, respectively, which means degradation activities 3.8- and 2-fold greater than that of the reference sample, respectively, remained after four photodegradation cycles under UV light.